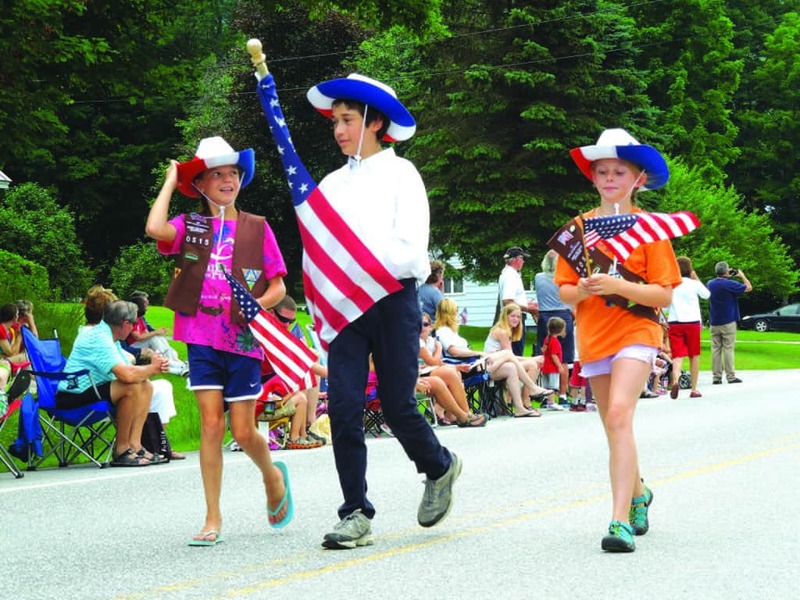 Tuesday, July 4—KILLINGTON—The Fourth of July celebration and fireman’s barbecue is one of Killington’s most popular events of the summer, held each year on July 4. This year, events begin at 10 a.m. at the Johnson Recreation Center on River Road. Enjoy food cooked by the fire department and other volunteers throughout the day. During the afternoon there will be fun filled games and entertainment. Bring a picnic blanket and stay all day long! All events are held on River Road. Killington Fire Rescue’s Search and Rescue Raffle: Proceeds from the raffle are used to offset expenses for the town-wide July 4 celebration and to cover expenses for training and special equipment that will help Killington Fire & Rescue to better serve the community. Fireworks can also be seen at The Foundry on Killington Road at dark. For more info, contact kim@killingtontown.com or 802-422-3932.